This is a great way to see if tennis lessons are right for your child. 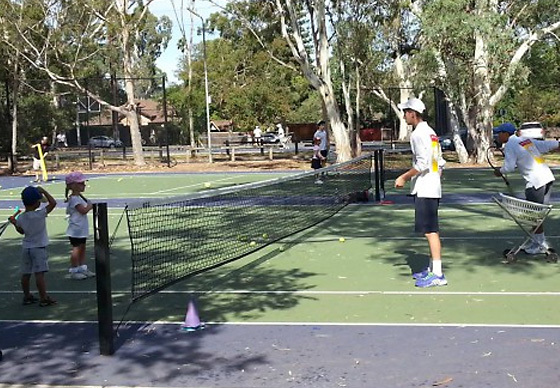 To book a FREE introductory try out lesson contact James Partington at james@tennisclinics.com.au or phone 0414 186 033. Available to new JPTC students only.